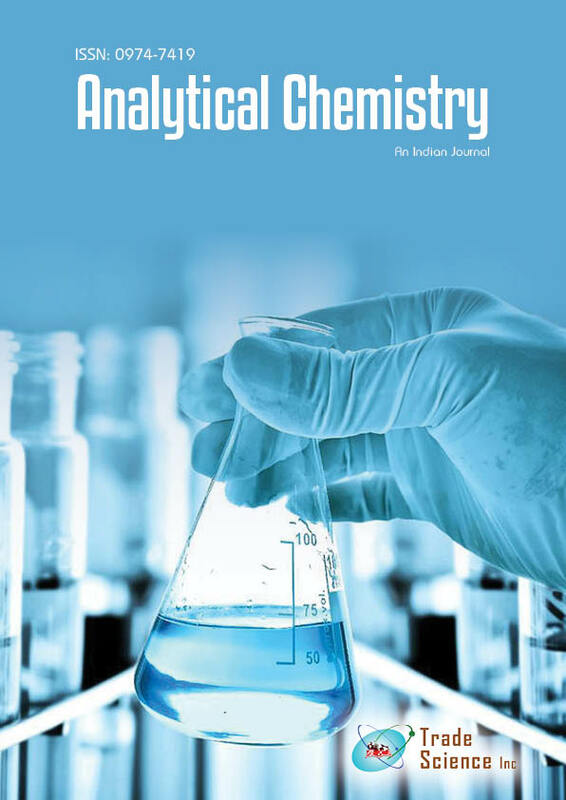 A new stability-indicating chromatographic ultra-performance liquid chromatography (UPLC) method has been developed and validated for determination of Perindopril Arginine (PER) and Amlodipine Besylate (AML) in their dosage form and in the presence of their degradation products. The method was based on ultra-performance liquid chromatography, by which the components were separated on a Acquity UPLC BEH C18, 1.7 µm, 2.1 × 50 mm. part no.186002350 column, using a mobile phase consisting of phosphate buffer pH 2 and acetonitrile (75:25) with ultraviolet detection at 210 nm. Different parameters that affect this new method were optimized to achieve maximum separation for those components. Both drugs were subjected to forced degradation studies under hydrolysis (acidic, alkaline and oxidative stress). The proposed method is considered as stability indicating because of the resolution of the aforementioned drugs from their degradation products. Moreover, the degradation products for both drugs were subjected to LC-MS for structure elucidation. System suitability parameters of the developed method were also tested.